192.1.1 refers to the range of public IP addresses between 192.1.1.0 and 192.1.1.255, but don't confuse it with the 192.168.1 network. 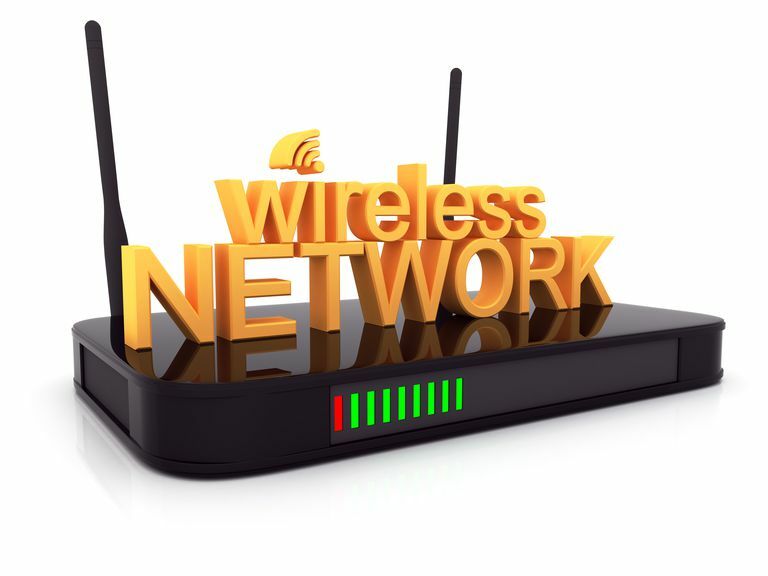 Home networks commonly use the 192.168.1.1 to 192.168.1.255 address range because many broadband routers are configured by default to use this private IP network. Unlike 192.168.1, however, 192.1.1 is intended to be used by public internet hosts only. Who Uses the 192.1.1 Network Range? 192.1.1 itself is not an IP address. An address consists of four parts, such as an address that's a part of this range, like 192.1.1.61. This "dotted quad" format means that devices can't use 192.1.1 as their IP address in any way, even as a static IP address. Not only can this address not be used for routers or client IP addresses but also for anything that interfaces directly with the public internet, because this whole range of addresses is already reserved for public use. This rule can be confusing because 192.1.1 looks like private addresses such as 192.168.1.1. However, on the internet, the IP address range 192.1.1.1 through 192.1.1.255 is registered to Raytheon BBN Technologies (originally called Bolt, Beranek, and Newman). This range includes every address between those two, such as 192.1.1.61, 192.1.1.225 and 192.1.1.253. Why Don't Most Devices Use the 192.168.0.0 IP Address?